GoXtra News: Free State's DJs competition is getting tougher! Free State's DJs competition is getting tougher! 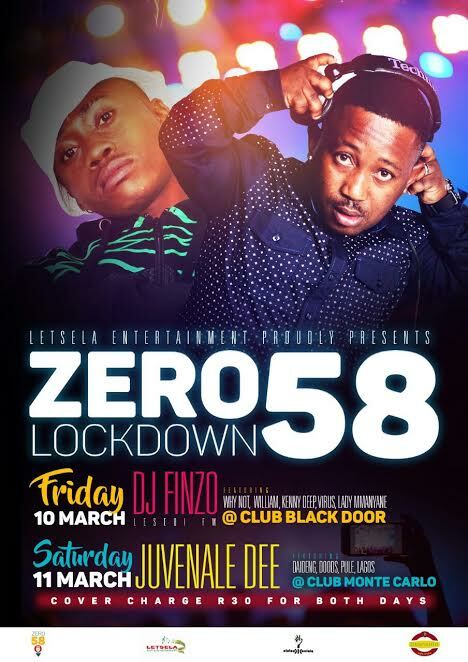 LETSELA Entertainment proudly presents another weekend of Zero 58 Lock Down. And this week they are fearing DJ Finzo of Lesedi FM as a guest judge, following last week's hosting of Heavy K - the Drumboss. Zero 58 Lock Down is a concept and brainchild of Free State (Qwaqwa) businessman, Mr Stanley Nako Letsela. Letsela's intention to develop DJs around Qwaqwa in order to grant opportunities which guarantee a yield in skills development, music business and recognition in the mainstream of the music industry. Letsela told GoXtra News that a pilot of the concept took place this past December on the 16th and overlapped to 2017; because of its success, he saw it fitting to extend the concept and make it an annual event of the town. The concept will present mentorship programs and help DJs in the area to polish their skill. This great concept will also help boost local businesses in the area. The next activation of the event will feature DJ Finzo of Lesedi FM as a guest judge and will take place on March 10th at Black Door and move to Monte Carlo on the 11th in Qwaqwa. The main event will be staged on April 16th at Phuthaditjhaba stadium where all the participating outlets and DJs will be housed in one venue. 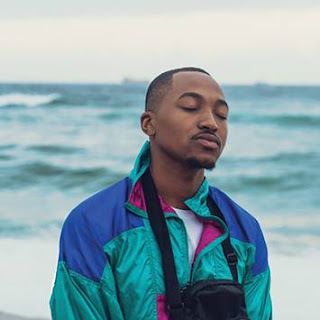 It is also said that the winner of the competition will walk away with a prize money of R 10 000.00 and a record deal with Letsela entertainment the second prize will be R 5 000.00 and the third prize.